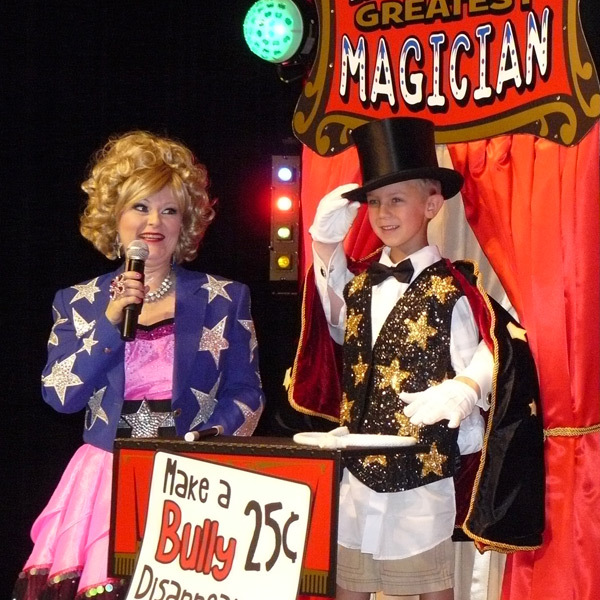 Extensive look into the DANGERS OF BULLYING; strategies to AVOID/MANAGE CONFLICT. 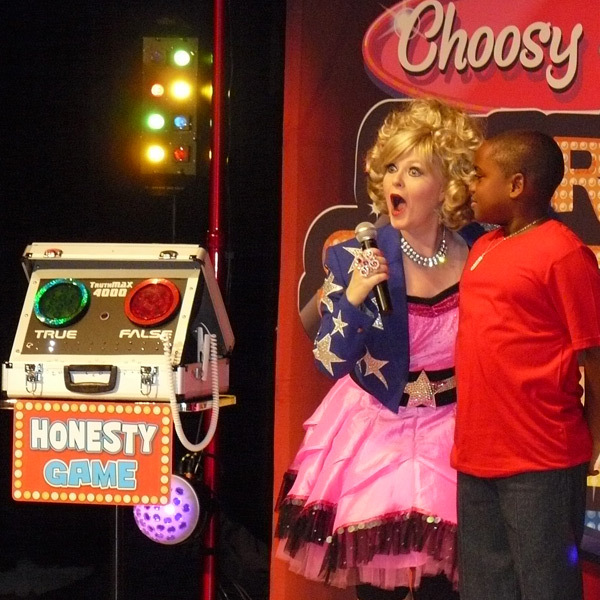 Choosy Suzy is recognized across the country, providing kids with a role model who is a champion of good character. 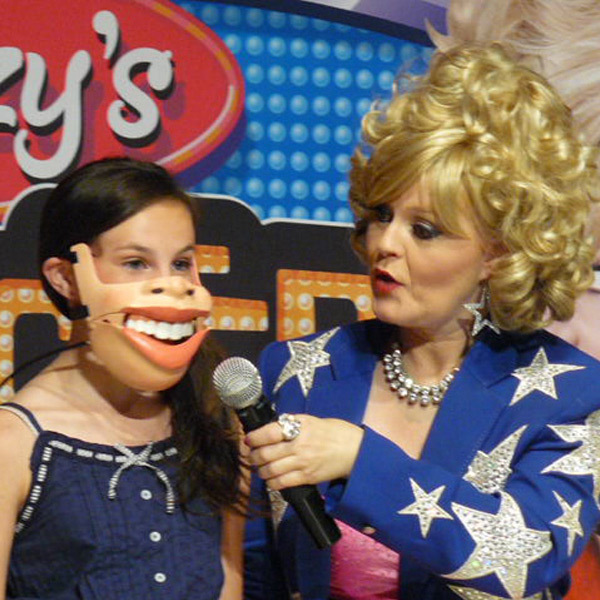 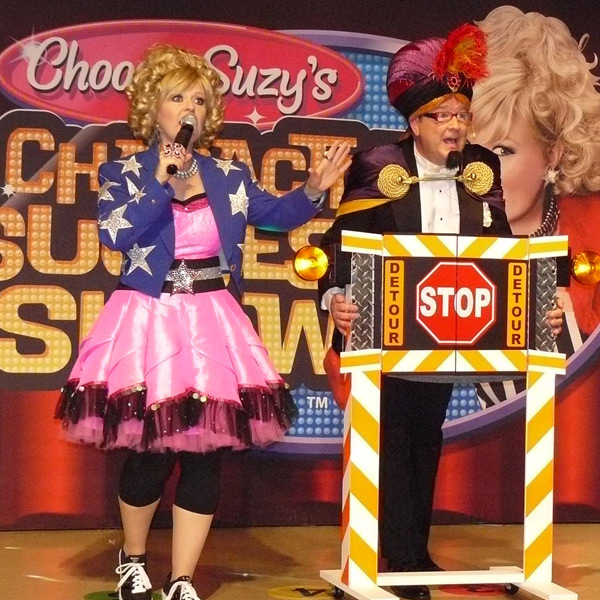 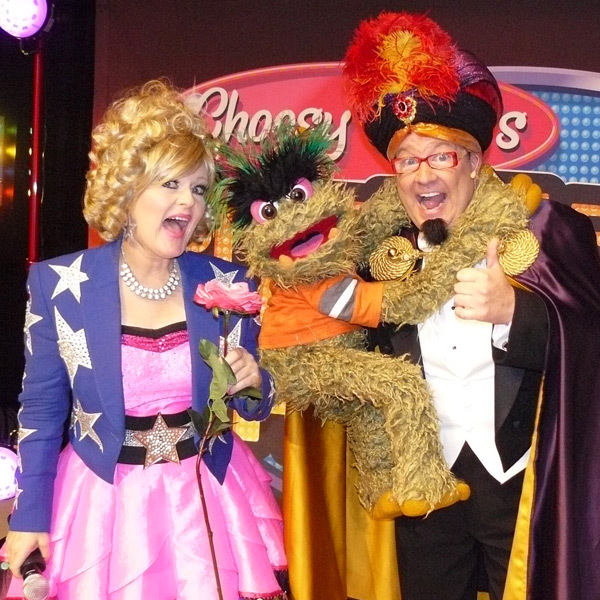 Different from all other bully prevention programs, Choosy Suzy is not a lecturer. 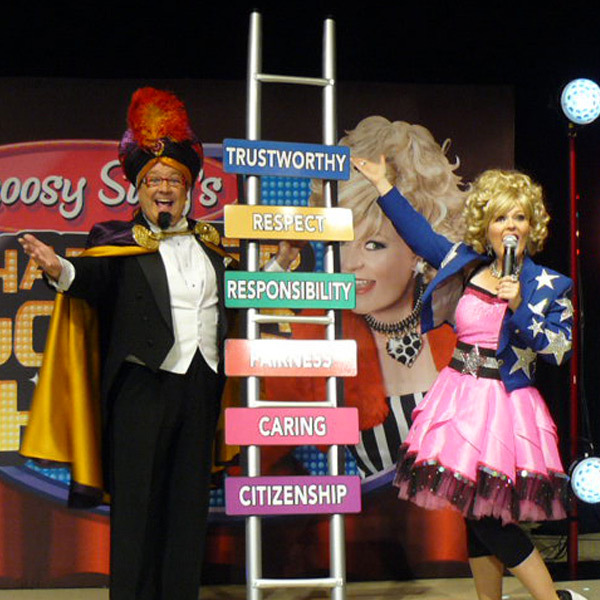 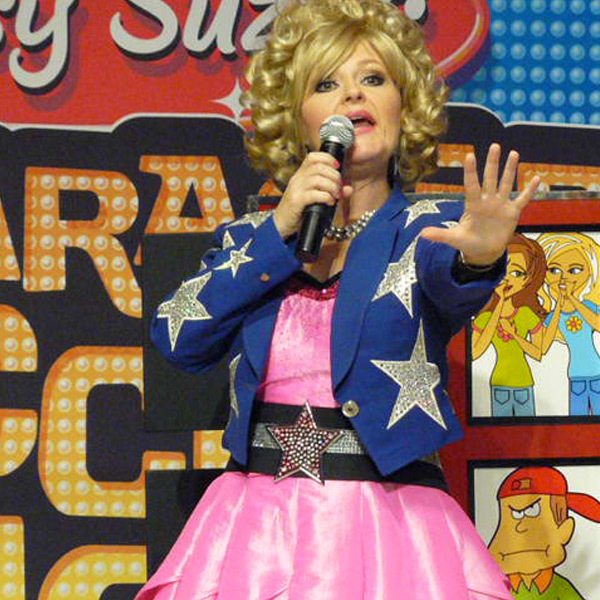 Instead she entertains students with an exciting, fast-paced show that is packed with humor, magic and custom music to turn anti-bullying messages into hum-able, sing-able, powerful life lessons that students will remember. 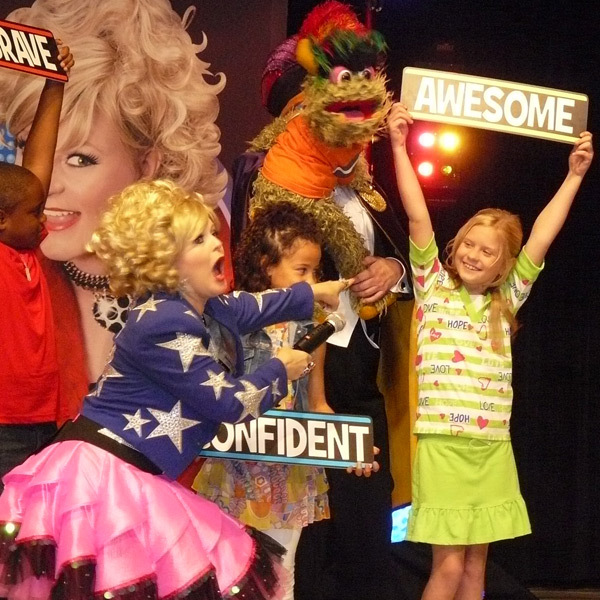 Best of all, it’s delivered in a positive, non-threatening way, offering a solid road map to help them gain the confidence it takes to deal with bullying.